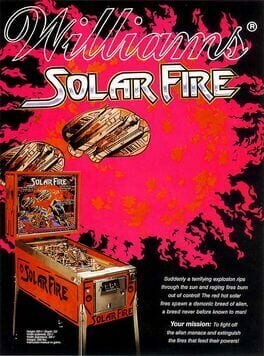 Solar Fire is a sci-fi themed pinball machine. 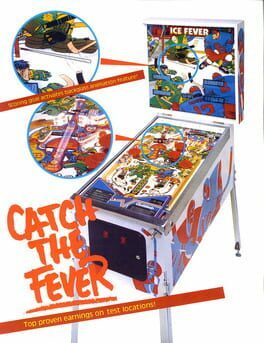 Gilligan's Island is a pinball machine based on the TV show of the same name. 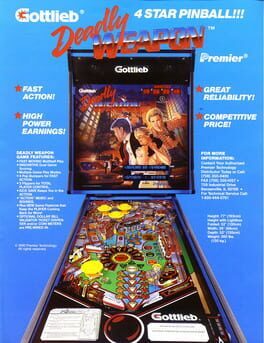 Deadly Weapon is a pinball machine. 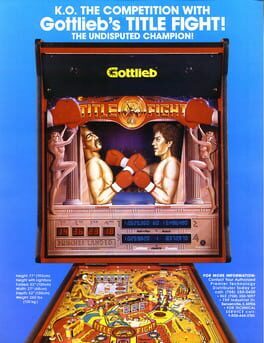 Title Fight is a boxing themed pinball machine. 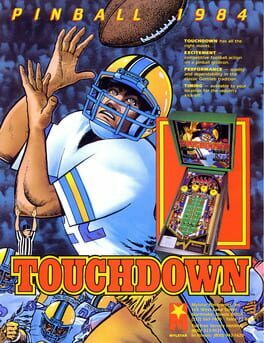 Touchdown is a football themed pinball machine. 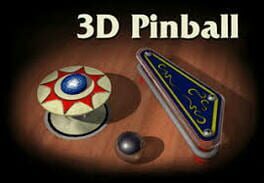 A pinball game for PC. 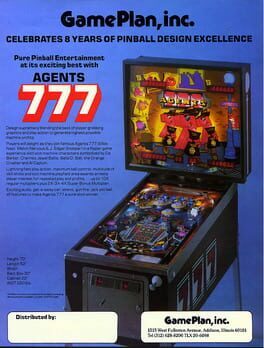 Agents 777 is a pinball machine. 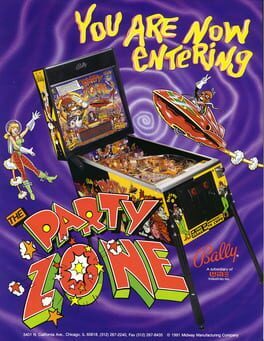 The Party Zone is a pinball machine. 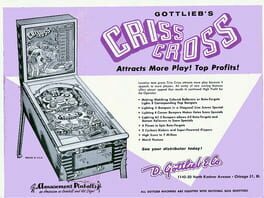 Spooky Pinball's first machine. Made in collaboration with Ben Heck. 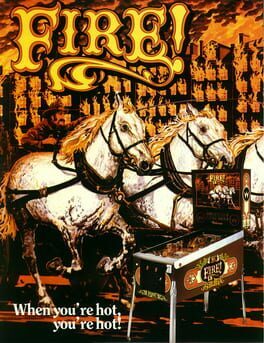 Rock is a music themed pinball machine. Fire! 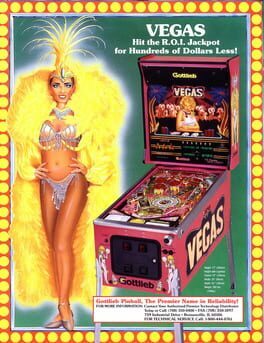 is a pinball machine. 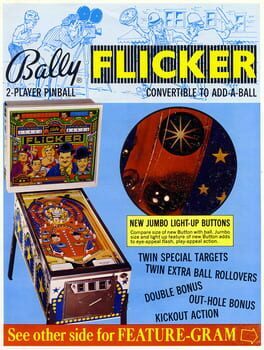 Flicker is a pinball machine featuring the likeness of Laurel and Hardy. 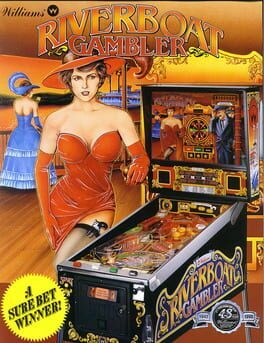 Riverboat Gambler is a pinball machine. 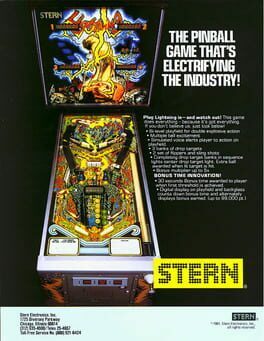 Lightning is a pinball machine. 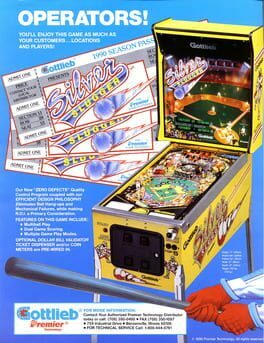 Silver Slugger is a Baseball themed pinball machine.